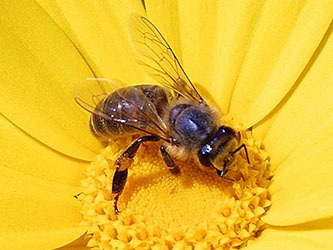 Beekeepers in Bullitt County have decided to form the Bullitt County Beekeepers Association. The meetings will be held at the Bullitt County Extension Office (384 Halls Ln, Shepherdsville, Ky 40165) on the second Wednesday of each month. The first official meeting of the Bullitt County Beekeepers Association will be August 8 at 7:00 pm. Everyone is welcome to attend. Please contact Betsy Ramey (502-767-7177) or Leanord Davis (502-387-9010) with any questions.